We are pleased to launch our quarterly newsletter, to keep you updated on the various activities and programs here at the RMJ Foundation. Enjoy! The United States has recognized April as Financial Literacy Month since 2003. Here at the RMJ Foundation, every month is Financial Literacy Month! 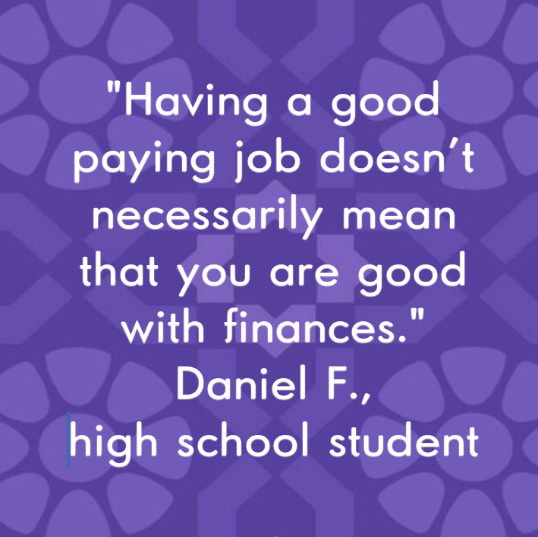 However, it's a great time to focus on the important work credit unions do in teaching financial education to students of all ages across California and Nevada. 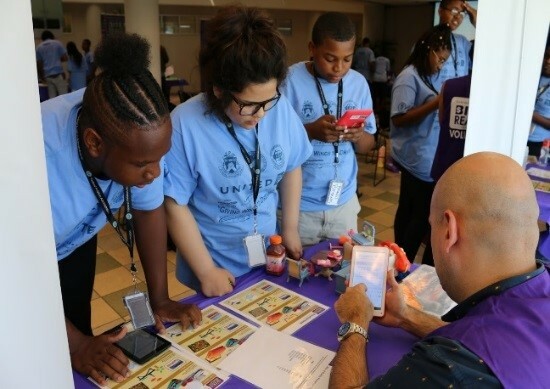 April is full of events throughout the month to shine a spotlight on the importance of economic and financial education. In addition to the many Bite of Reality events scheduled for April, credit unions are doing all kinds of great things to highlight the month. For example: participating in California's Financial Literacy Resource Fair and Smart Money Week; offering a variety of financial education presentations for youth and adults; launching EverFi programs; and selecting scholarship winners. These are just a few of the many great opportunities to participate in Financial Literacy Month. How will you celebrate the month? Our Bite of Reality program is really catching on! In 2017 there were 174 Bite events throughout California and Nevada reaching more than 16,000 students. We had a record number of 24 Bite events delivered this past March, reaching more than 3,000 students. We are well on our way to reaching more than 18,000 students in 2018! Thank you to all the credit unions that continue to help us deliver this program each month while helping to change kids' lives through financial education. Please visit our website, at www.rmjfoundation.org to learn more about the program. 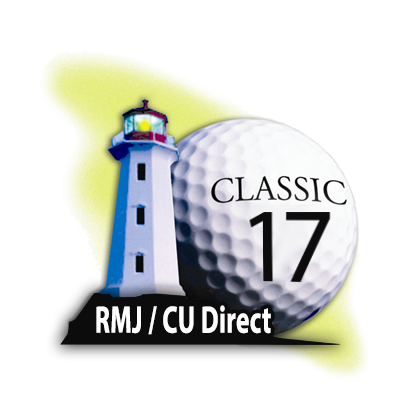 Come join us August 20 for another RMJ / CU Direct Golf Classic! It will be a day of fun, games and prizes at the beautiful Monarch Beach Resort in sunny Dana Point. Come show off your golf skills while raising money to change kids' lives through financial education. Registration is now open. Please visit https://www.rmjgolfclassic.com to register today. All proceeds benefit the RMJ Foundation.